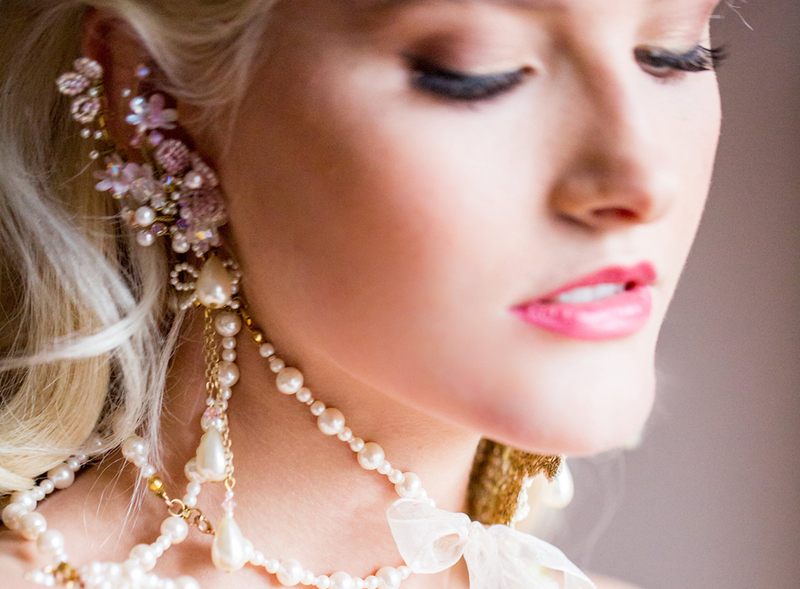 Aurelia Pearl & Beaded Lace Bridal Choker by Chantal Mallett Bridal Accessories. 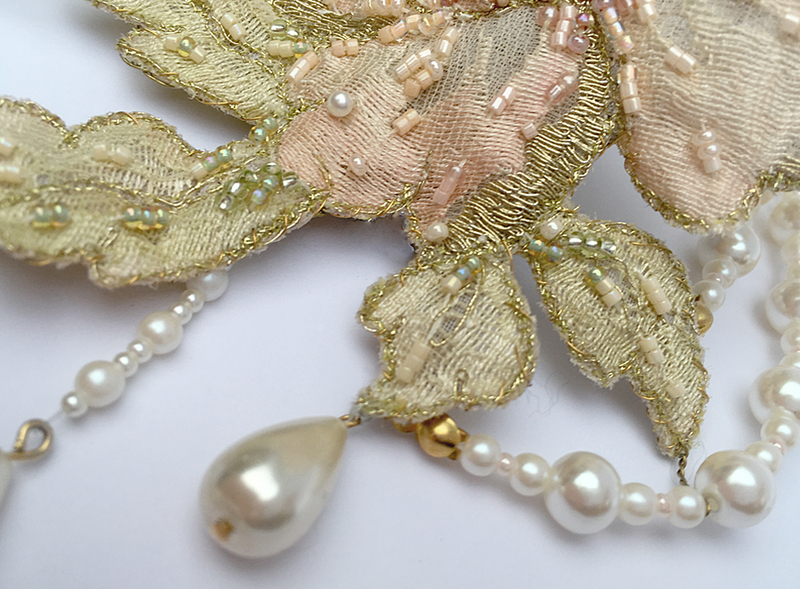 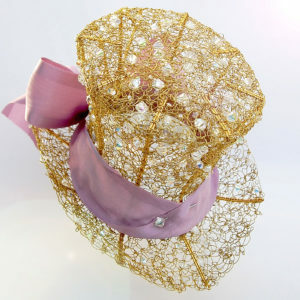 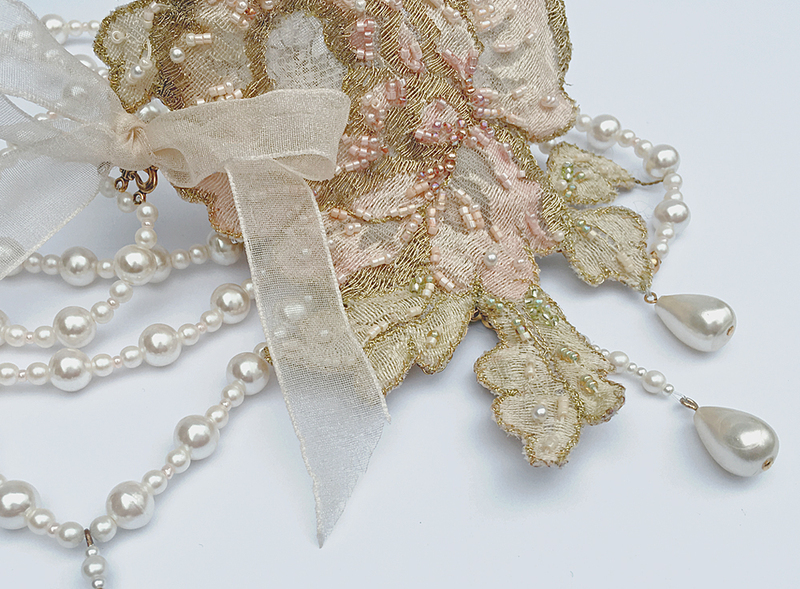 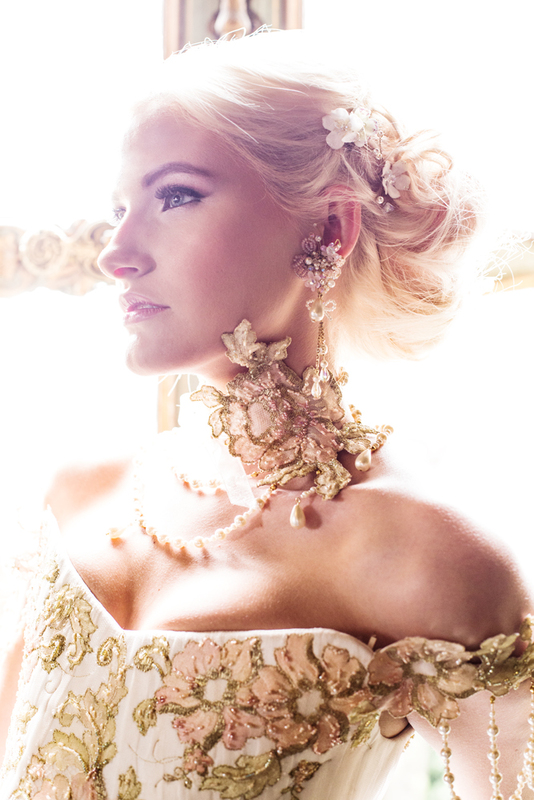 Shown in gold with ivory Swarovski pearls & hand painted & beaded lace toned to match our Aurelia gown design. 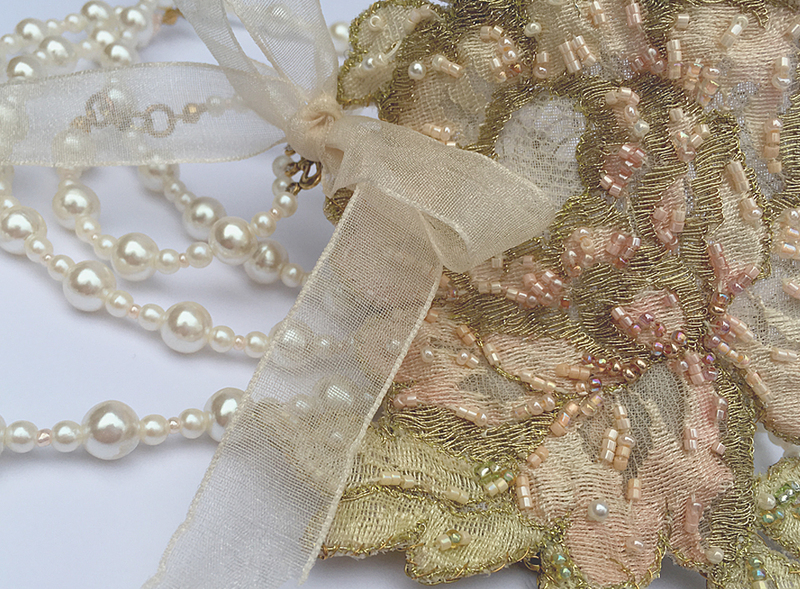 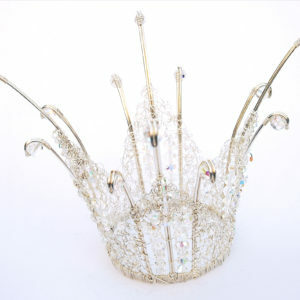 Also available in gold with any colour Swarovski or Preciosa pearls (see ‘colour charts’ under ‘shop’) & lace painted & beaded to client’s colour specification (note: dark ivory is the lightest our base lace will allow).